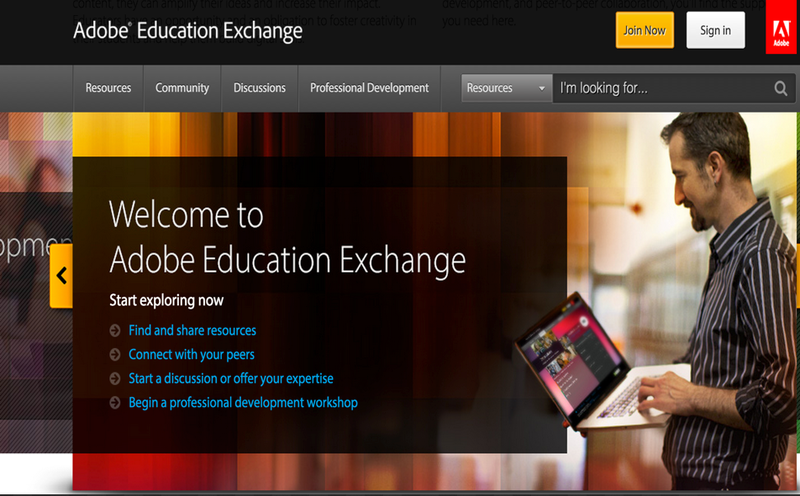 Adobe Education Exchange is a great educational platform that hosts a wealth of resources for teachers and educators. You can use it to access a wide variety of teaching and learning materials such as tutorials, lesson plans, course projects and many more. Adobe Education Exchange is also a social networking hub where you get to meet teachers from all around the globe to network, share and collaborate with each other. Under the “Resources” tab in Adobe Education Exchange, you will be able to browse through the different materials featured there using three main criteria : subject, age level or by product. There is also another section titled “Professional Development” which features some valued resources to help teachers grow professionally and enhance their teaching practice. The “Discussions” section is where you can start your own discussion or join others discussions. While Adobe Education Exchange is free, to create your profile or engage in discussions requires a sign-up. 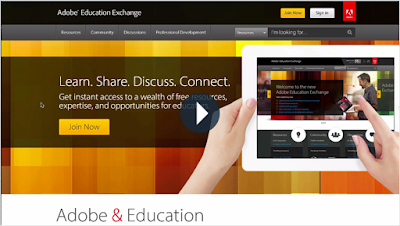 Watch the video below to learn more about this Adobe Exchange Education.